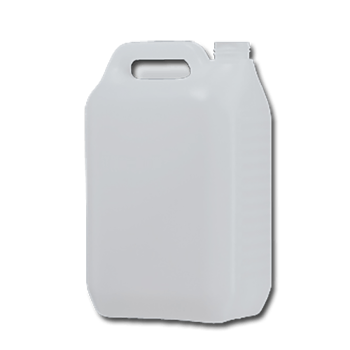 hdpe jerry cans 5 liter standaard natural h33mm. 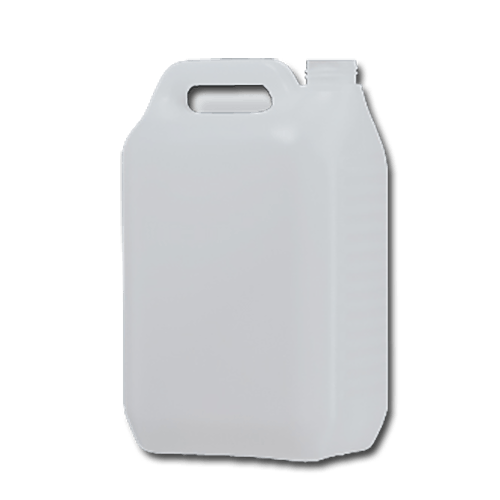 5000 ml.jerry cans from the standard series made out of HDPE with a h33mm neckfinisch. 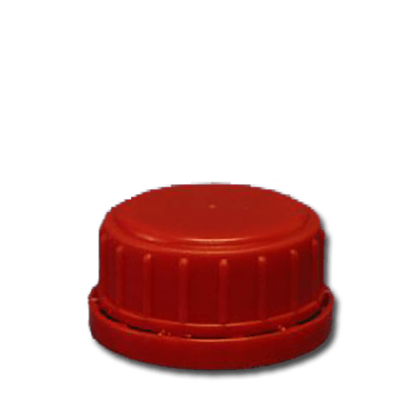 These jerry cans are usable for food products. These jerry cans are not filled empty plastic jerry cans. Length x Width (mm.) 186 x 130 mm.